Selling your car is easy right? Take a few photos and post it on your social media account, accompanied by an asking price and wait for people to come knocking on your door... Hold on! 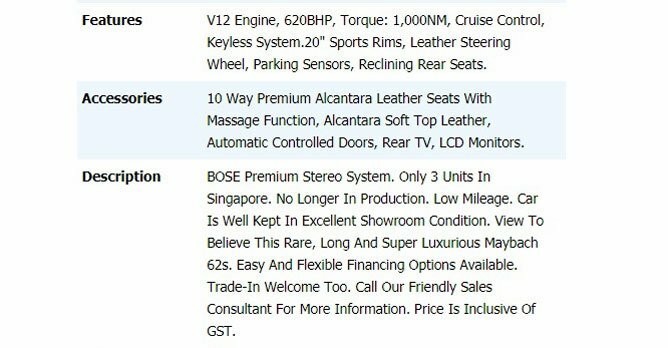 Well, technically you may be able to get your car sold this way, but it surely isn't the most effective method. To sell your car within a reasonable time span, you need to ensure that the advertisement you put up reaches as many people as possible. You also need to ensure that these people do not simply give your listing a glance and forget about it. So, how then, should a proper for-sale listing be like? 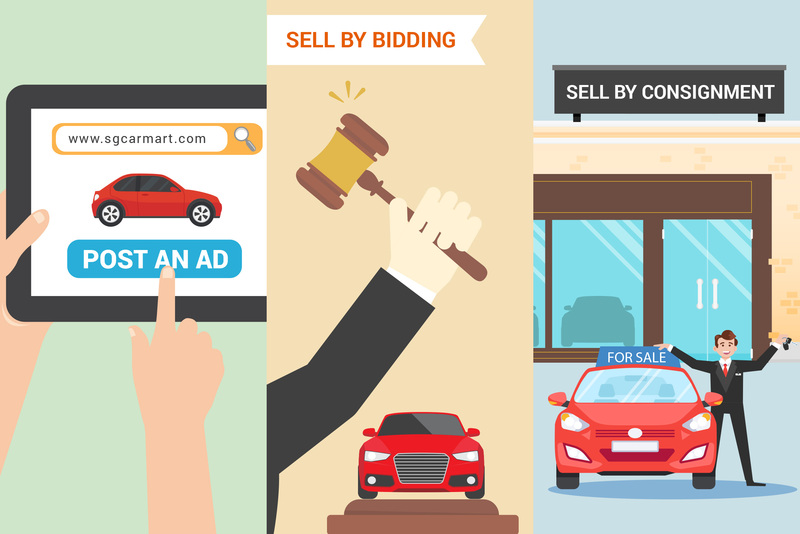 Here are several crucial tips you need to know that can help you to craft an attractive and effective listing, ensuring your car to be sold quicker than you would have expected! Before you even start to wreck your brain on crafting an attractive for-sale listing, you need to decide where to list your advertisement. To ensure an effective listing, you'll want your advertisement to have the maximum reach. However, other factors such as the cost and target market and duration of listing should be considered as well. Since almost everyone has shifted online, a web-based advertisement makes much more sense than the often costly classifieds listings in print. Choosing the suitable site is equally important as well, as established sites that are dedicated to car buying and selling with a wide user base will undoubtedly be a better choice. Depending on your needs, you should also consider the various advertisement packages such as spotlight listings that promise an even better reach. Many of us have had our fair share of unpleasant encounters with lowballers, but trust me, jacking up your pricing to give yourself some wiggle room does more harm than good. Lowballers will continue to lowball, meanwhile, you will be scaring serious buyers away. When pricing your car for sale, you should first research on the price of similar cars, so that you can determine a competitive selling price. 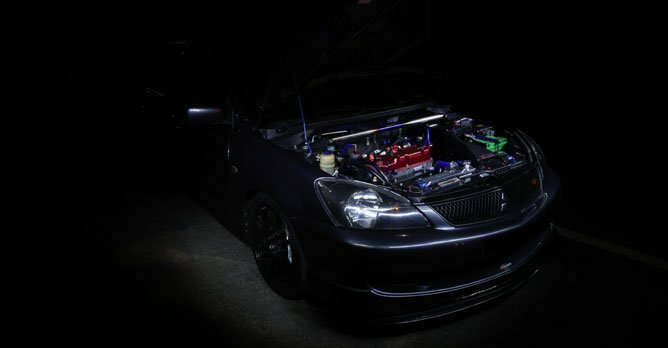 If you are selling a modified car, you should keep in mind that not all modifications value adds to the car - the potential buyer may not be a fan of that holographic chrome wrap that you have spent thousands on. You also need to consider the condition of the car. If it requires costly repairs, you should price it lower, so as to sweeten up the deal. With an optimal pricing, the chances of getting your car sold will be much higher. 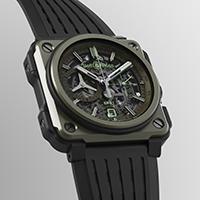 Sometimes less is more, and this is exactly the occasion where that holds true. As a potential car buyer, you will want clear and accurate photos that best portray the exact condition and details of the car. While an artsy light painted photo or a cool reflection of your car that was caught on a puddle of water may be perfect for the 'gram', they may not show the accurate details of the car, making it useless as a reference for the potential buyer. As much as possible the photo should be clear, of high-resolution and taken in appropriate lighting. A recent photo should also be used, in order to avoid any discrepancy during the selling process. It may be tempting to leave out certain unfavourable details in a bid to get a better selling price, but such cheap shots will not get you far. Try to include as many details as possible, such as the truthful condition of the car, the repairs it needs, the modifications that were done to the car, its mileage and also the accident history of the car. 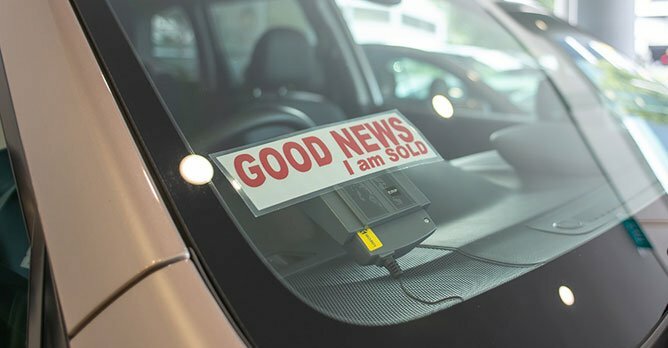 It will be beneficial to include a brief explanation of why you are selling a car, a convincing (hopefully, real) story. This will give a personal touch to the sale, which will potentially increase the chances of a successful transaction. Post an Ad Pay $58 and List till SOLD! Free Paperwork Support. 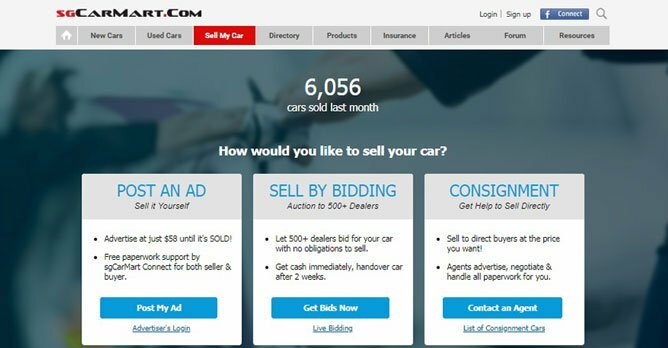 Sell by Bidding Let 500+ Dealers Bid for Your Car, No Obligations to Sell. Consignment Let Agents Handle Everything for you at Your Selling Price.